Another plane has lost contact from air traffic control today. 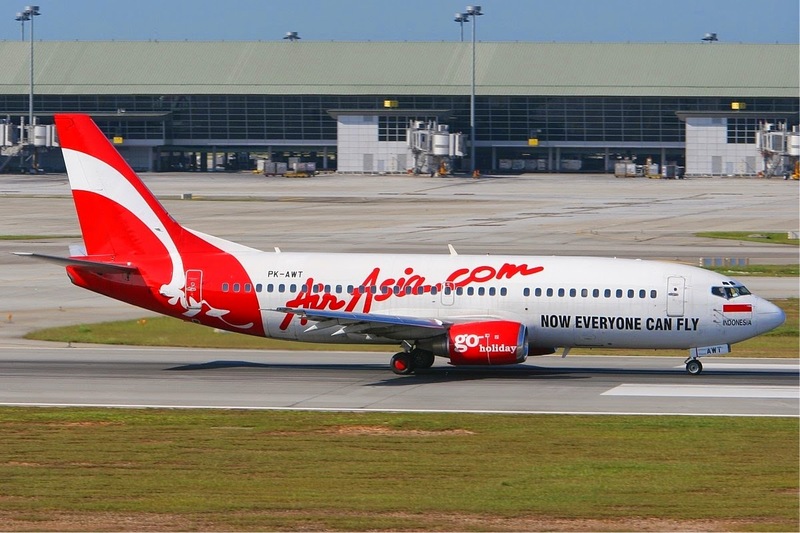 Air Asia flight (QZ 8501) is travelling from Surabaya, Indonesia to Singapore this morning. The Air Asia flight has 155 people on board including one Singaporean, one British, one Malaysian, three Koreans and 149 Indonesians, according to Indonesia’s Transport Ministry. “At the present time, we unfortunately have no further information regarding the status of the passengers and crew members on board.